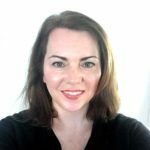 Martha Herbert, M.D., is an assistant professor of neurology at Harvard Medical School and a pediatric neurologist at Massachusetts General Hospital, where she directs the TRANSCEND Research program. She also sits on the advisory committee for Autism Speaks. 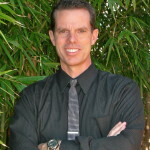 Posts by Martha Herbert, M.D. For decades, the word “autism” meant an immutable brain disorder, one determined solely by genes and that was only marginally responsive to therapies. Today it is coming to mean something different and more manageable. A growing body of research is dramatically changing the face and future of autism. 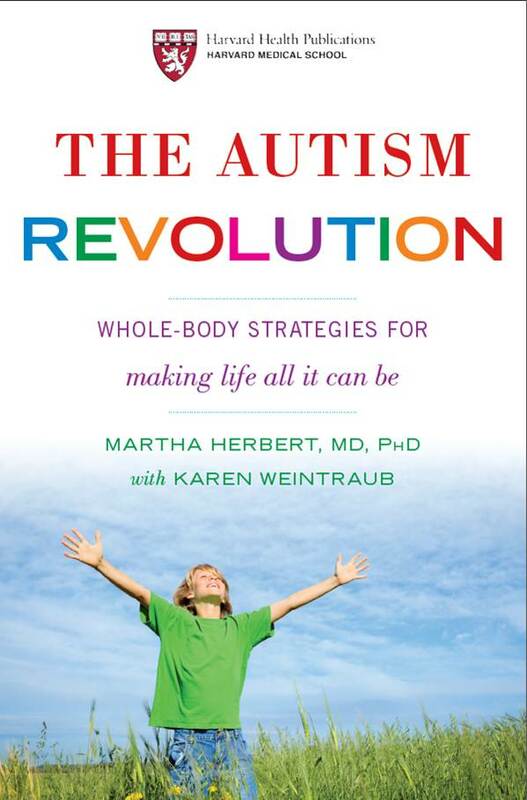 In The Autism Revolution, a new book from Harvard Health Publishing that I wrote with Karen Weintraub, I explain this evolution in autism science and offer strategies for families to help their children right now. One practical finding is that autism is not just a brain disorder but a whole-body condition. Treating digestive and immune system problems can make a profound difference in the family’s life, and even in the autism itself. Another finding is that autism may not necessarily be fixed for life, and that some kids improve with time and treatment.